Beethro Budkin's adventures continue in this much-anticipated sequel. 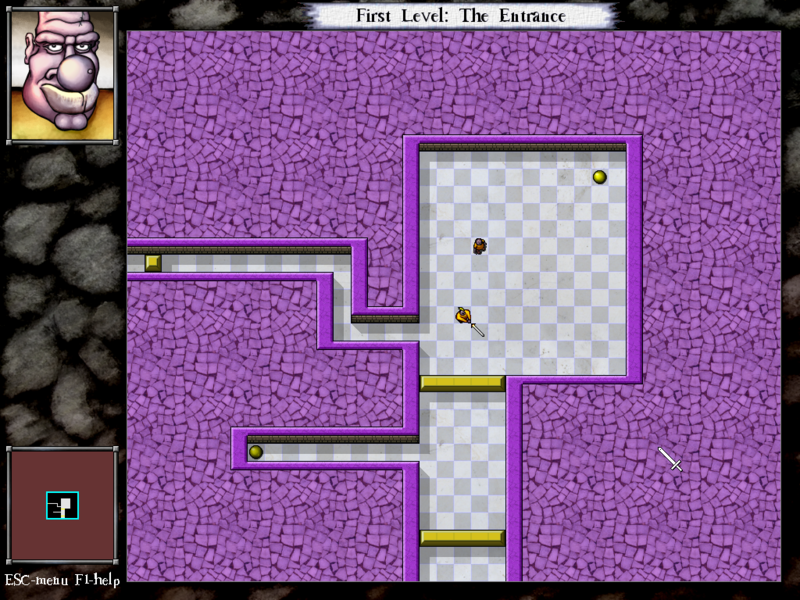 The game is packed with new rooms, monsters, obstacles, and other elements. You will push on to see the next tricky room, but also to learn what happens next in the story, which is full of events and characters to keep you entertained. If you're looking to enter the world of DROD, this title is a great place to start! You will need the data from the Full version to play this PND. If you have the gog linux or window version, or the caravel linux version, the data can be extracted from the .sh file automaticaly. 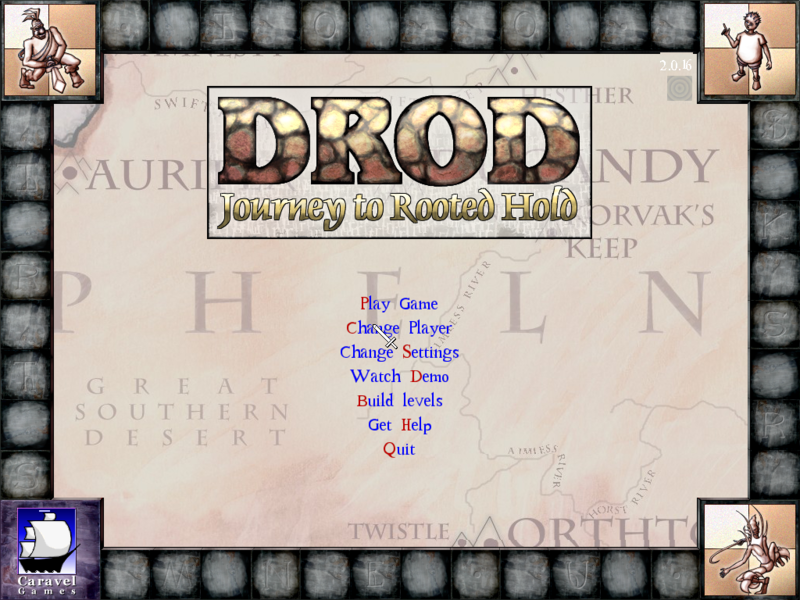 Here is DROD 2 - Journey to Rooted Hold, a puzzle/adventure game. The game is SDL and wants a 1024x768 so it use omapdss to downscale to the screen. The game is still well playable. and Sword rotation on the 2 shoulder buttons. The "Laptop" scheme is unmodified. You will need the datas from the Full game to play. Either copy "Data" folder from an existing Linux//Windows/Mac install inside appdata/drod2 or, if you have the GoG version, just copy the Setup file (either the Windows or Linux one) in the folder and the runscript will take care of the extraction / installation. * Some Pandora customisation (Keymap).